The Thomas Studio Dance Company embroidered on left leg. Add name embroidery to right leg for $6.00. 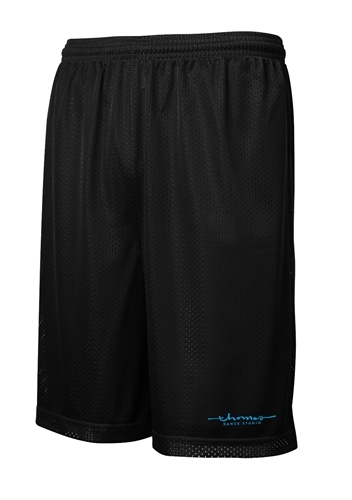 These shorts have the classic open hole mesh look but they’re made with PosiCharge technology for enduring color.